– Brock Lesnar reportedly hand-picked Finn Balor to replace Braun Strowman as his Royal Rumble opponent. 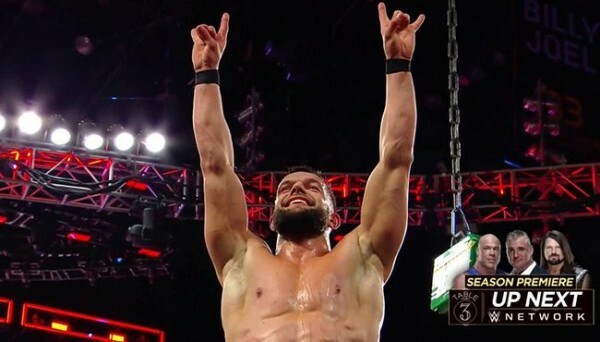 According to the Wrestling Observer, once the decision to take Strowman out of the match was made, Lesnar asked for Balor to the man who will face him with the WWE Universal Championship on the line. Lesnar had previously pushed for the match with Balor at last year’s Rumble, but Balor was removed from consideration by Vince McMahon at the time as he didn’t see Balor as a main eventer yet. Lesnar has been having good matches with smaller talent as of late including AJ Styles and Kane, which reportedly led McMahon to believe that the time was right for Balor to get the title match. The Royal Rumble takes place on January 27th and airs live on WWE Network.